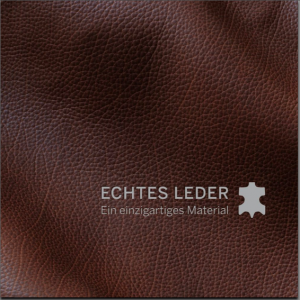 The VDL is a member of the European tanners’ association COTANCE in Brussels and the International Council of Tanners (ICT) based in Great Britain. The printed brochure is available from the VDL for a nominal fee of EUR 4.00. Please submit your order with shipping address to: info@vdl-web.de.